Mark those calendars! 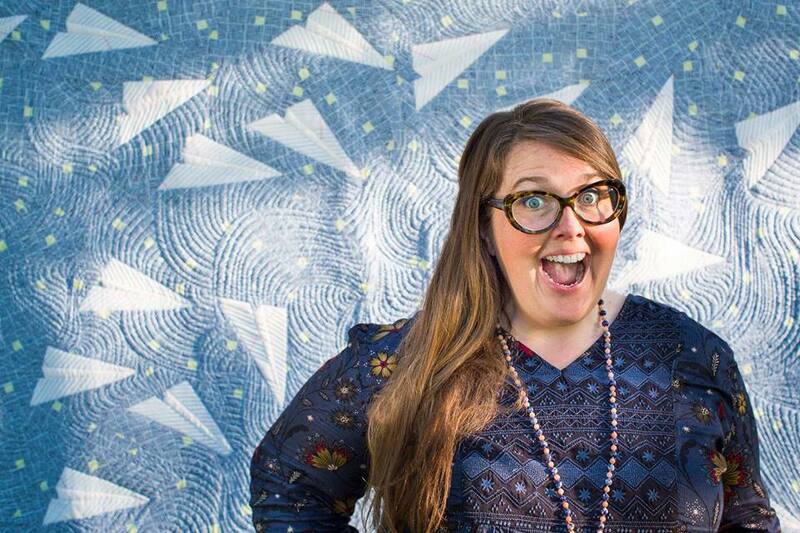 Heather Givans of Crimson Tate is headed to metro Detroit for a weekend of quilting creativity and inspiration! Join us June 16 and June 17 for an evening lecture and trunk show, followed up by a Saturday workshop. Known for her charming illustrations and designs, Heather is the owner of Crimson Tate in Indianapolis and is a designer for Windham Fabrics. In this workshop Heather will be teaching students how to make her “Letters From Home” quilt. 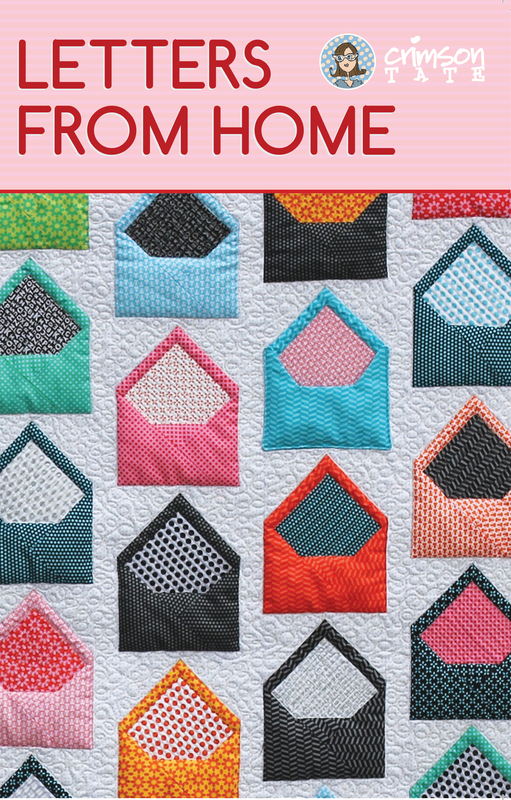 If you’re looking to turn favorite fabrics into adorable envelopes, this snail mail pattern is for you! The workshop runs from 10 am until 4 pm Saturday, June 17 at Clawson United Methodist Church. A sewing machine, basic sewing and quilting supplies, your selected fabrics, are to be brought to class. The pattern and template will be available for purchase as well. A break for lunch is included; bring your own packed lunch or take a walk and visit one of the many great restaurants downtown Clawson has to offer. Register for Heather’s “Letters From Home” workshop here. Learn more about Heather’s whimsical work and newest fabric lines as she presents “Finding Your Unique Voice: Artistry in Quilting” from 7-9 pm Friday, June 16. In the fast-evolving tapestry of the modern quilt movement, how do you define your aesthetic? What’s your point of view? Hear Heather describe her adventure from artist to teacher to maker to fabric designer. You’ll laugh, you’ll cry, you’ll be inspired. Register for Heather’s lecture and trunk show here.